Great news comes from the LVbet Casino. The only provider of Merkur and Novoline games for UK players increased its bonus offers for new players greatly. 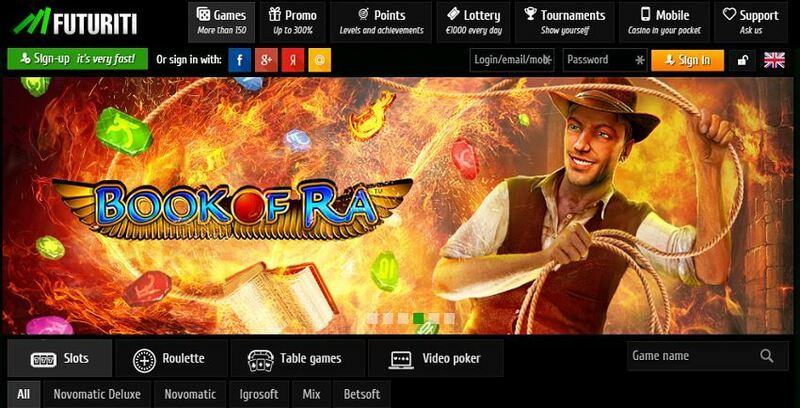 New players can look forward to a huge package of bonuses and free spins after signing up. 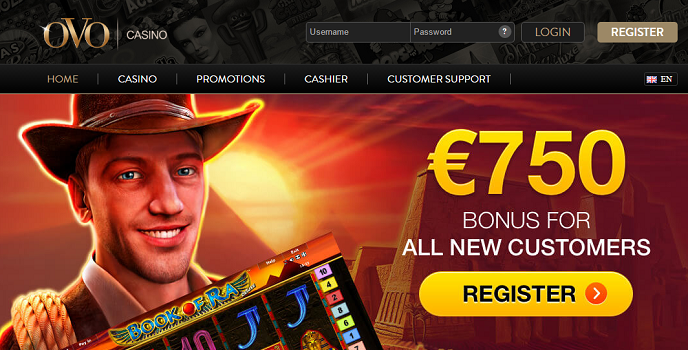 In addition there is our exclusive free bonus of 7 € for the free trial of the casino. 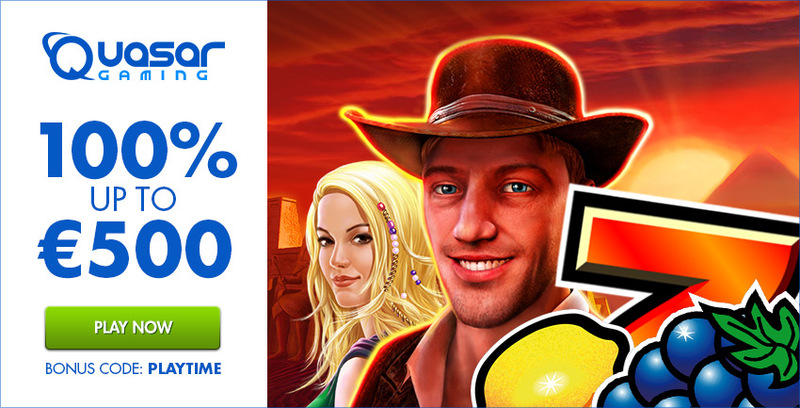 So what more could you want … great games, lucrative bonuses and free play to the start! For free spins hunters this offer is just perfect. 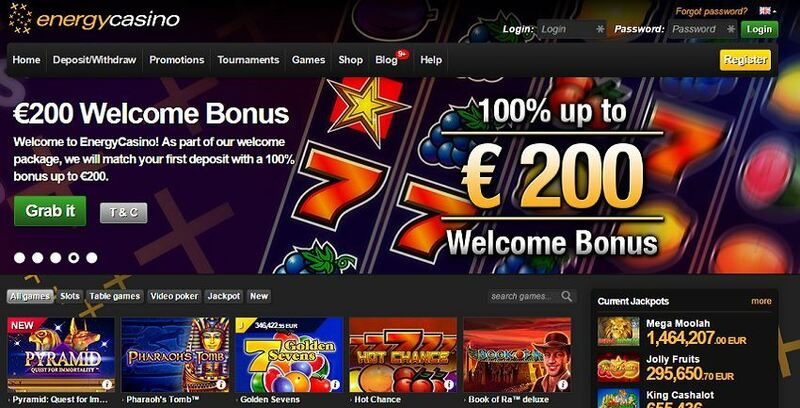 Only 10 € you have to deposit and the free spins are activated. 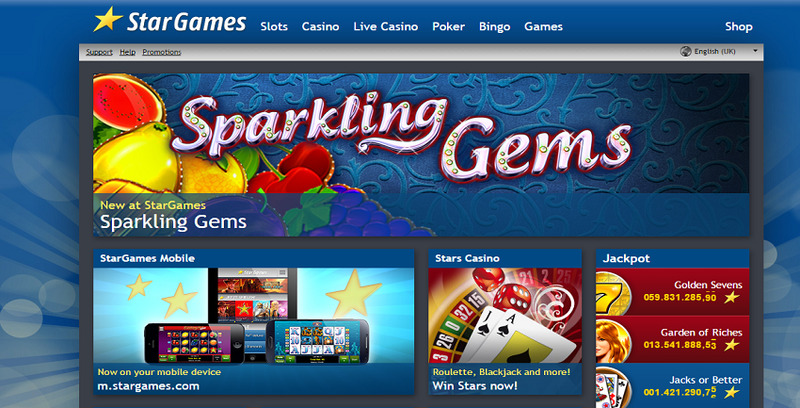 The more you cash in, the more free spins you get. Bonus terms: When playing with bonus, the deposit and the bonus received must be converted 30 times. The winnings from the free spins must be turned over 35 times. Activated free spins and bonus credits are valid for 5 days. 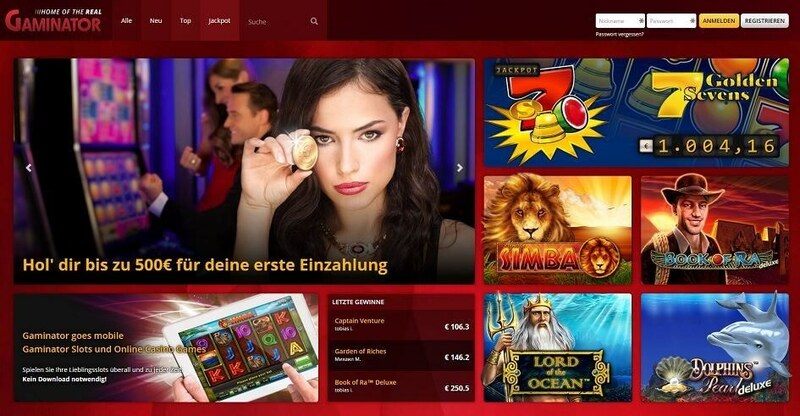 In order to reach as many players as possible, the LVbet Casino now also has a UK license. So the casino will remain in the fast lane as a globally oriented provider of casino games and sports betting. Since last year’s opening, it has been constantly improving it’s range of games, which is already excellent. Beside the great range of Merkur and Novoline games you can also find Netent, Microgaming, Bally Wulff and other providers. There is no doubt that a visit is worthwhile. Visitors enjoy fair game conditions, constant support and quick payouts. 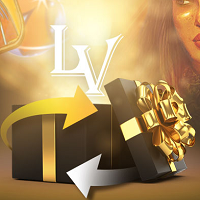 We would like to mention here again that LVbet is the only casino that has Novoline games and Merkur slots under one roof – there is really no other place anywhere else!